The Ieshima Islands are a group of 44 small islands in the Seto Inland Sea. 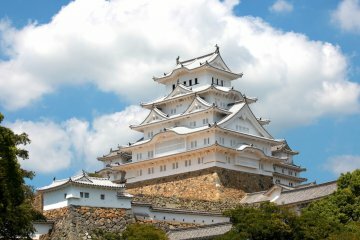 They are a part of the Setonaikai National Park and located a short 18 kilometers south of Himeji in Hyogo Prefecture. 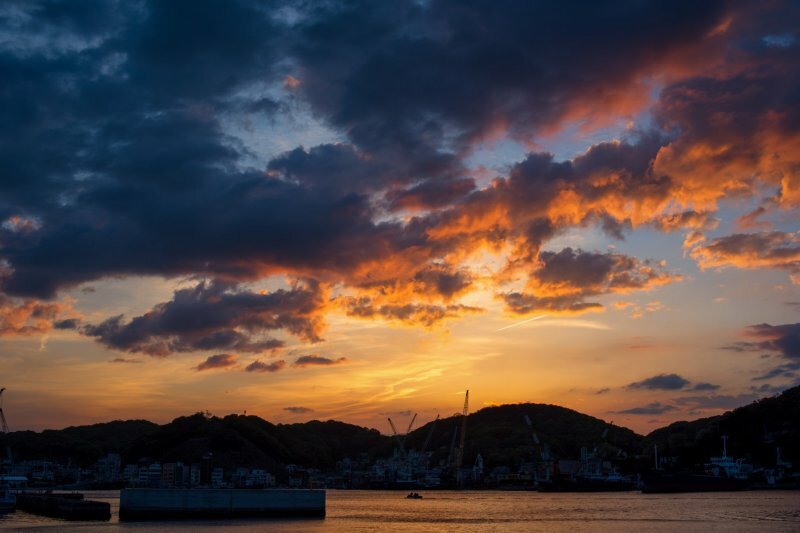 In addition to their well-protected harbors, the island are famous for the quality of the fish found in their waters, the stones from their quarries—used in the construction of Osaka Castle in the 16th century—and for their serene, quiet pace of life. Of the 44 islands that make up the Ieshima Island group, only four are inhabited. 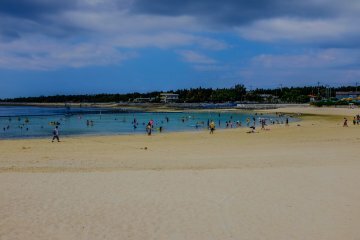 Nishijima and Tangajima, the largest and 3rd largest islands in the group, have been stone quarries for over 400 years. Today, they’re more well-known for their white sand beaches and clear blue water. Bozejima, the smallest island, and Ieshima are home to the thriving fishing ports of Naza, and Miya and Maura. Fresh seafood is available all year long. Spanish and chub mackerel, Boze sea bream, black rockfish, conger eel, mantis shrimp, and so much more are fished and sold fresh everyday. 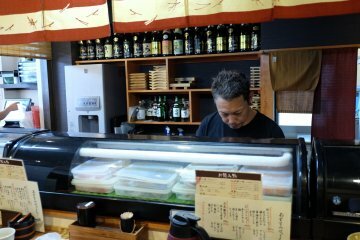 Sashimi fresh off the boat can be had at numerous stores and restaurants on Bozejima and Ieshima. 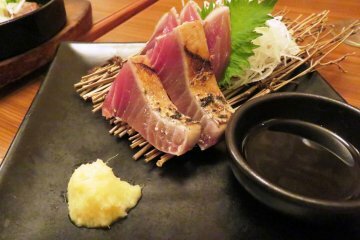 The most prized catch of all are Ieshima’s blue swimming crabs (“watarigani” in Japanese) and Bozejima’s mackerel (“saba”) that come into season in the autumn and winter. More intricate “kaiseki” multi-course meals, featuring a variety of local fish, are also available. 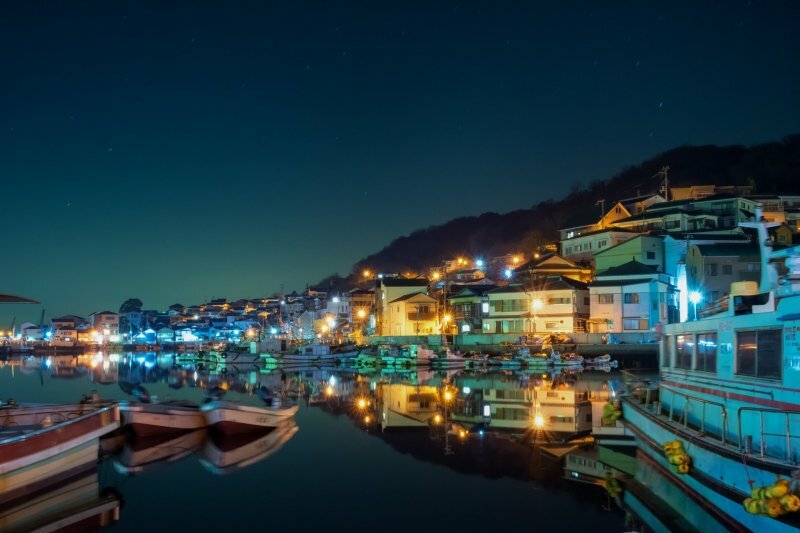 With fishing boats lining Ieshima’s docks, and rustic homes rising side-by-side up the slopes fronting the harbor, one could be forgiven for thinking they’d come to a Grecian isle in the Mediterranean. With just 4 of the 44 Ieshima Islands being inhabited, the only way to experience the other 40 islands is by boat. Two hour island cruises, called Yon-ju-yon Shiawase no Shima, depart twice a day from Manoura or Miyako ports on Ieshima at 10am and 1pm. 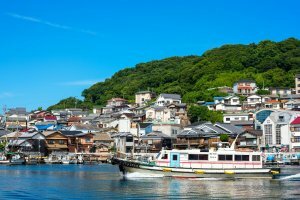 Cruises are ¥5,300/person and take visitors on a tour of the Ieshima Islands, with a short break at Bozejima before returning. While at sea, only the green trees of the islands break the blue line separating sea from sky. 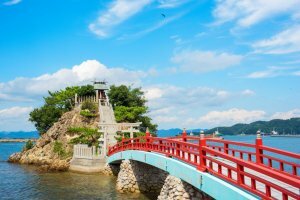 Tatenohama and Aoinohama Beaches on Tangajima, and the Hyogo Prefectural Nature Experience Center on Nishijima offer visitors the chance to swim and play on the sandy beaches and calm sparkling blue water of the Seto Inland Sea. 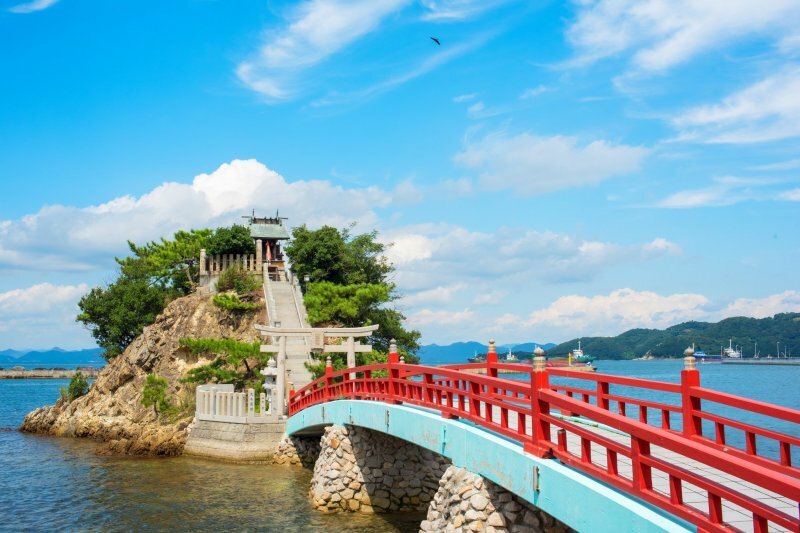 Bentenjima is a small and scenic shrine on a tiny island dedicated to the dragon god of the sea, and is connected to Bozejima by an arched bridge. Legend states that a fisherman angered the god by capturing the enormous fish the god of the ocean was using to conduct his business on earth. 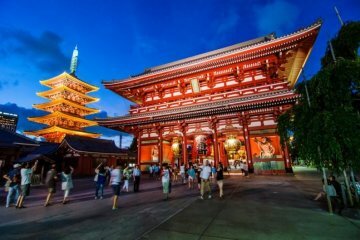 The shrine is said to have been created by a tornado after the fisherman’s daughter sacrificed herself to the ocean to appease the god’s wrath. Dongamessan is a giant rock in the shape of a turtle. 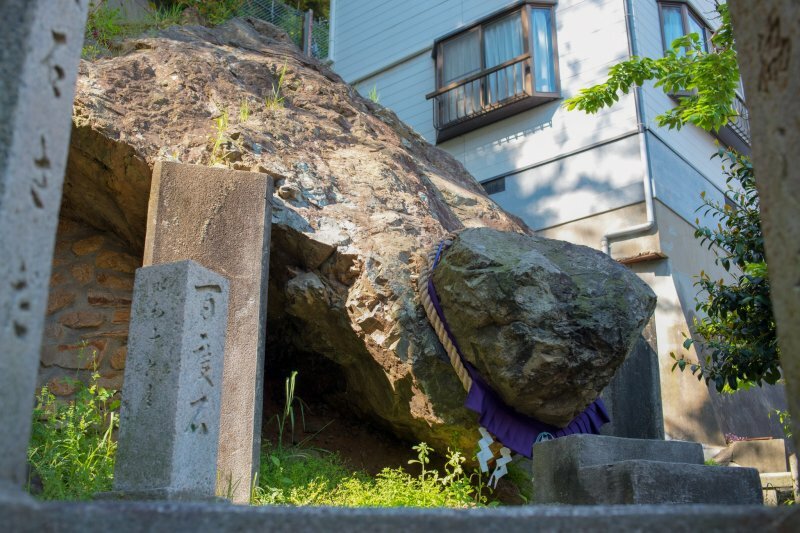 Legend has it that a giant turtle waited in this spot for its owner to return until it turned to stone. A wish made by visitors who pat the turtle’s head 100 times is said to be granted. 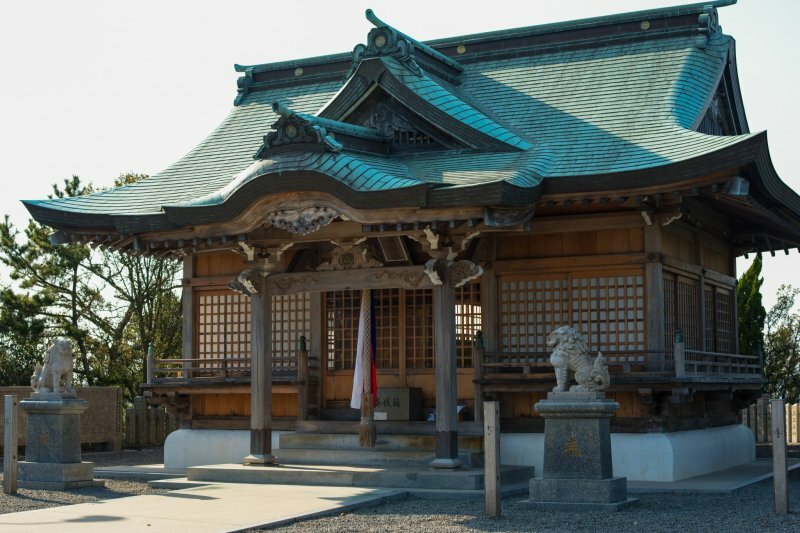 Every year on the 24th and 25th of July, Ieshima Shrine hosts the Tenjin Festival (“Tenjin-matsuri") to pray for safety on the oceans, and for abundant harvests of seafood and rice. The festival features dancers wearing shishimai dog-lion headdresses performing their traditional dances on a special festival boat in the harbor. It’s the only place in Japan to practice a shishimai dance on water. With flat ground on Ieshima being limited, houses, buildings and roads were built wherever they could, leading to a beautifully elaborate maze of narrow backstreets that have seen little in the way of modernization. Wells, springs, pumps and other historic items from centuries past can be found on a stroll through the historic town. Join a friendly local guide and experience a slower and simpler life. Seaside fishing - The Ieshima Fishing Park “Seayou” provides visitors with fishing poles and bait. 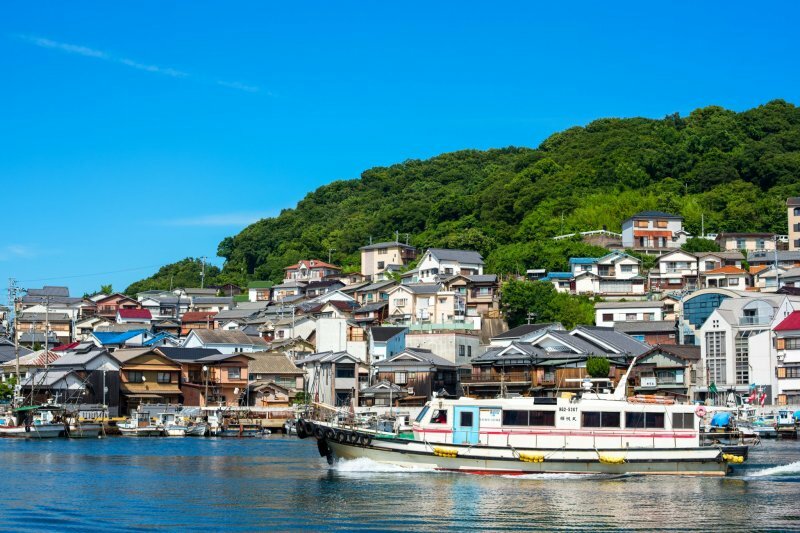 Whether they catch something or not, visitors will be gifted with fresh fish from Ieshima as part of the experience. Seine fishing - Join local fisherman on a seine fishing or trawling experience. Drop a net into the water, drag it along the bottom and then pull it up by hand. Anything you catch will be prepared for you once you return to shore. Paddle your way around Ieshima on a canoe or kayak! 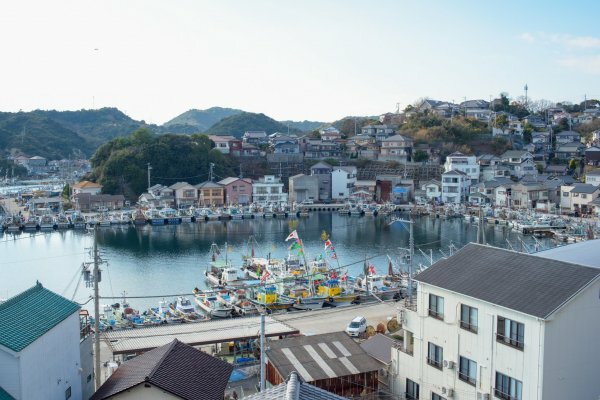 The Himeji City Ieshima B & G Marine Center provides rentals of stable and easy to use canoes and kayaks, as well as instruction in proper boating technique, allowing visitors to explore Ieshima from the water at their own pace. 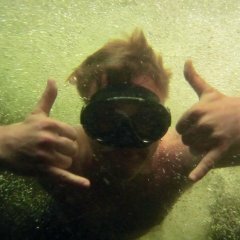 Other marine sports experiences such as boating and windsurfing are also available. The center’s facilities also include a heated swimming pool, gymnasium, tennis courts, and more. With the largest of the Ieshima Islands being less than 7 square kilometers in size, bicycles are a great way to get around and see all the islands have to offer. 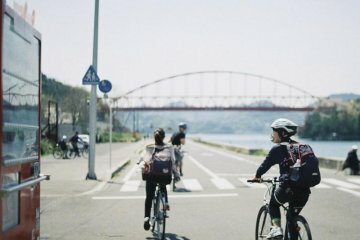 Rentals of electrically assisted bicycles are available, and knowledgeable and friendly guides can make your ride a joyous and memorable experience. 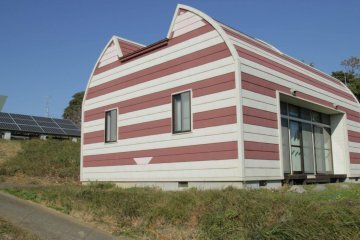 Bicycle rentals on Ieshima are ¥1,000/1hr, ¥1,200/3hrs, and ¥1,500/5hrs for electrically assisted bicycles through the Ieshima Tourism Association, regular bicycle rentals, from Takafuku Liner, are ¥600/day. On Bozejima, an all-day bike rental (7:40am-5pm) is just ¥1,500. 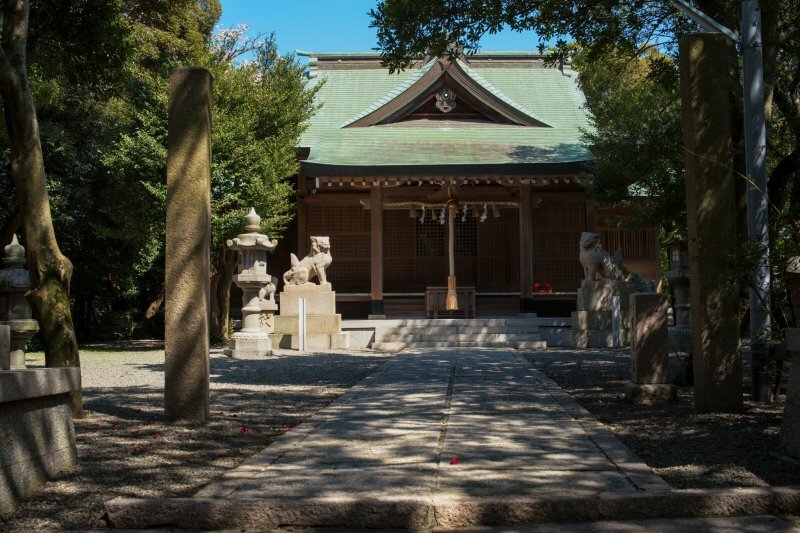 Ieshima Shrine has a history dating back over 2,000 years and is dedicated to the seafarers and safety on the oceans. 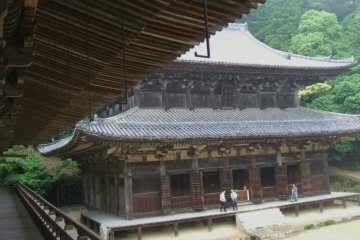 It sits amid a sacred primeval forest that has been untouched by man since before the shrine’s creation. Strolling its paths and grounds and experiencing the silence of the trees and the waves is said to be a meditative and rejuvenating experience. 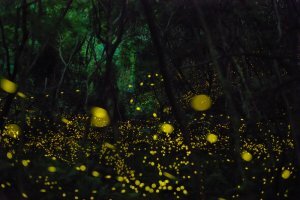 For about one month from the middle of May to the middle of June fireflies light up the night in the bamboo groves of Ieshima Shrine, and 10 other locations around Ieshima, with their beautiful yellow-green glows. Those interested in visiting and getting the most out of this island group can book from a range of activities. 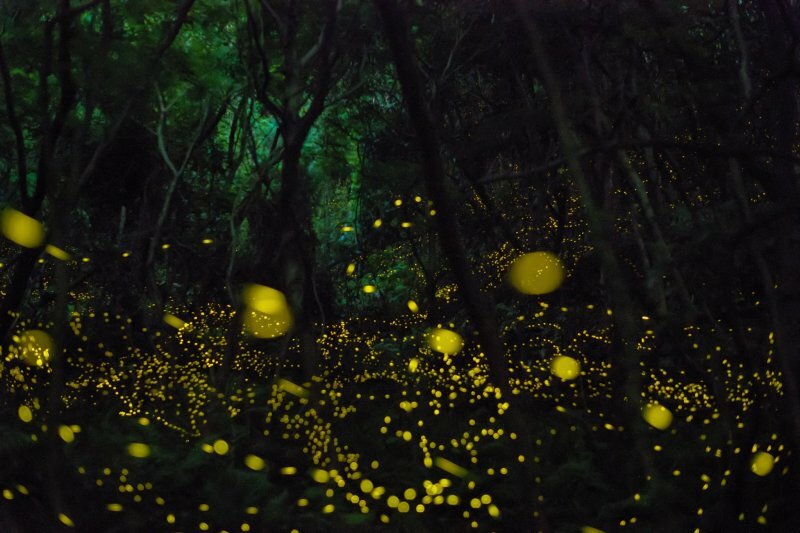 That shot of the fireflies is incredible!